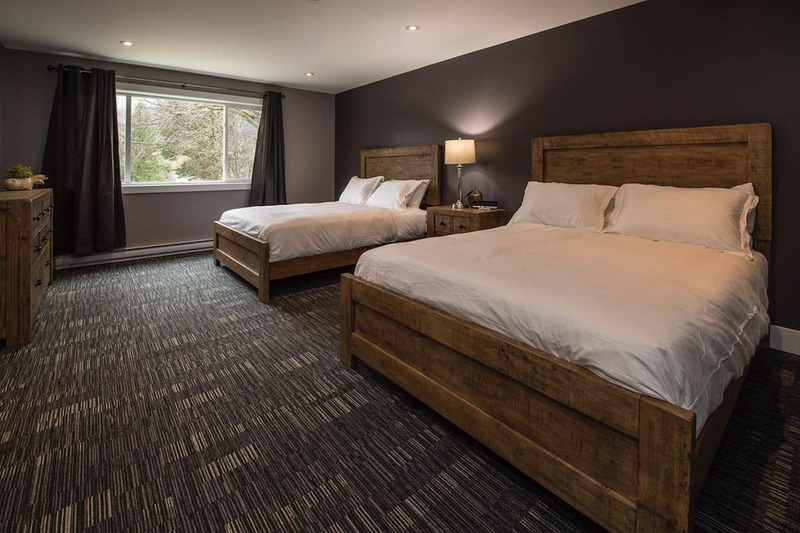 If you’re interested in a intimate, home-like experience – the Eagle Lodge is the place for you. 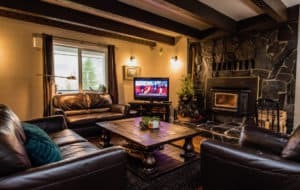 Whether you want to rent the whole lodge with a group of close family & friends, or have a weekend getaway for two – you will be more than pleased with our lodge. 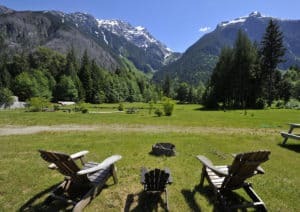 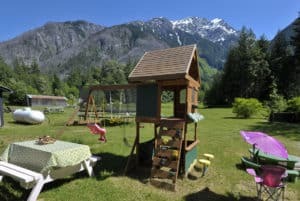 A short 75 minute flight from Vancouver, Bella Coola Eagle Lodge sits on six stunning acres, and is centrally located just 5 minutes from the Airport, 12 minutes from the ferry, and 10 minutes from Bella Coola or Hagensborg. Come and experience why so many people call Eagle Lodge their “home away from home”. 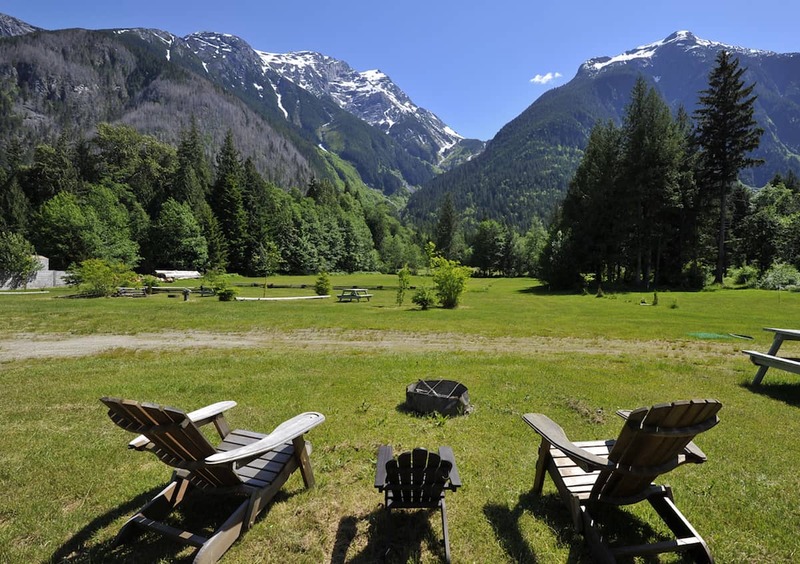 It is not uncommon to meet fellow travelers and build new bonds when exploring the Bella Coola area. Whether your traveling for business or pleasure, Bella Coola Eagle Lodge has accommodations to suit your needs.